With over 7 billion people living on this planet, it seems almost impossible to find anywhere that remains untouched by humankind, or at least a place where one can be completely by themselves. A lot of people like to imagine that there is an island that they can get away to, and just relax while being alone, but most people believe that to be a dream. 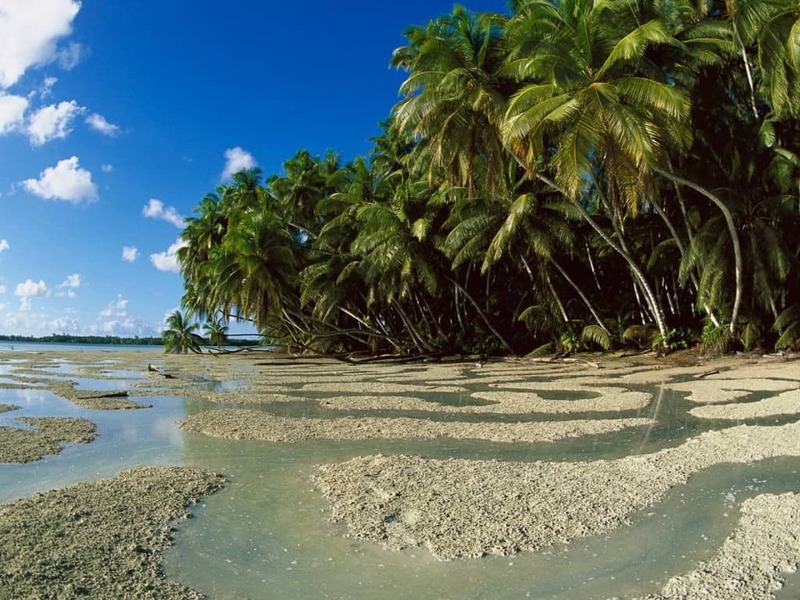 However, this list contains ten different islands that are completely uninhabited. This means nobody else lives on them, and they are basically little slices of paradise. 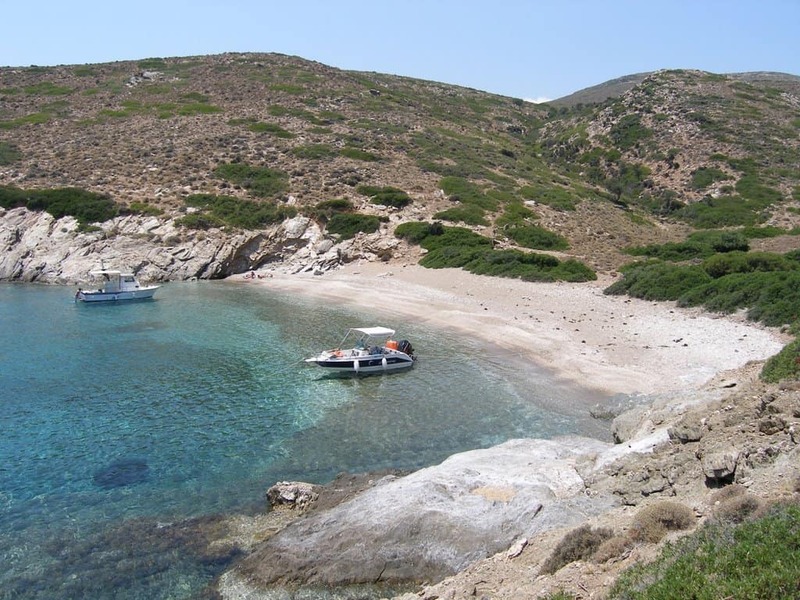 This island in Greece was formerly used as a prisoner island until 1974, when democracy was restored in Greece. Now it is uninhabited, but still beautiful. 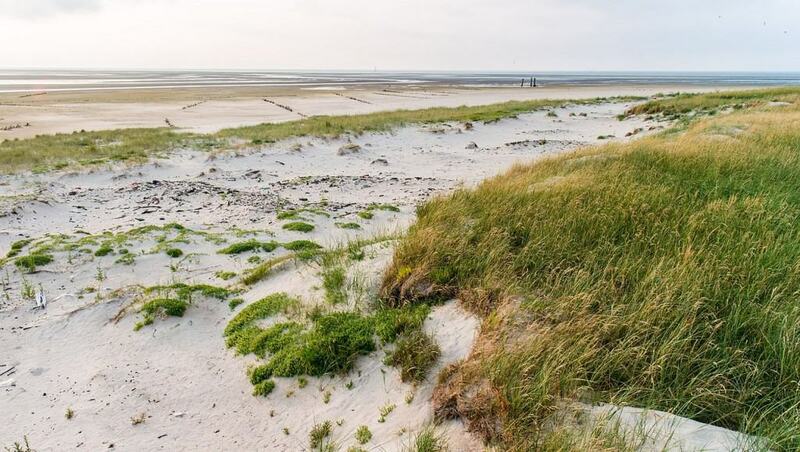 This uninhabited island is located on the North Sea, and is the property of Germany. Public access to the island is forbidden. 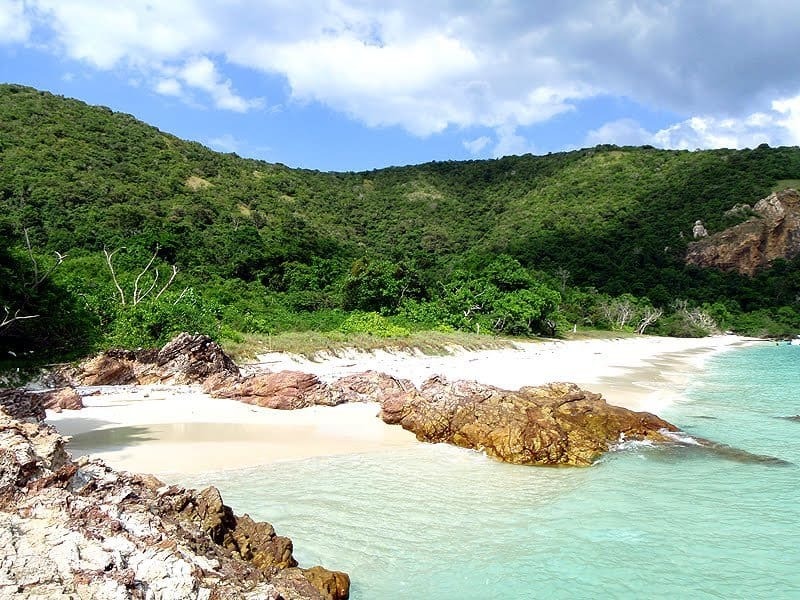 This island in the United States is pretty small, but it is beautiful, and many consider it a tropical paradise. 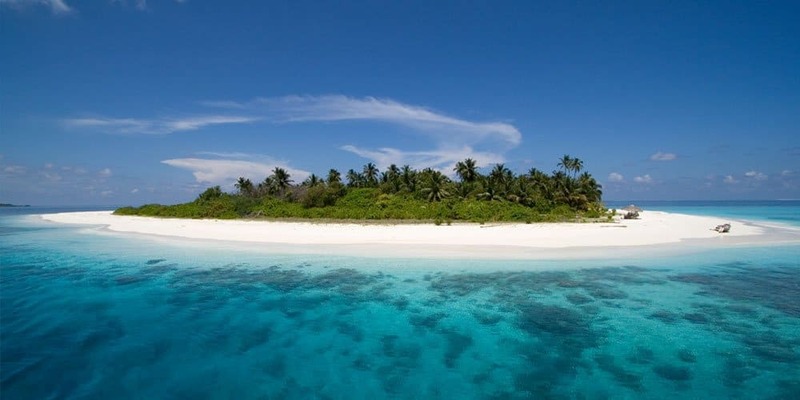 There are about 1200 islands in the Maldives, and only about 200 of them are inhabited. That leaves over 1000 islands completely uninhabited and mostly untouched by mankind. 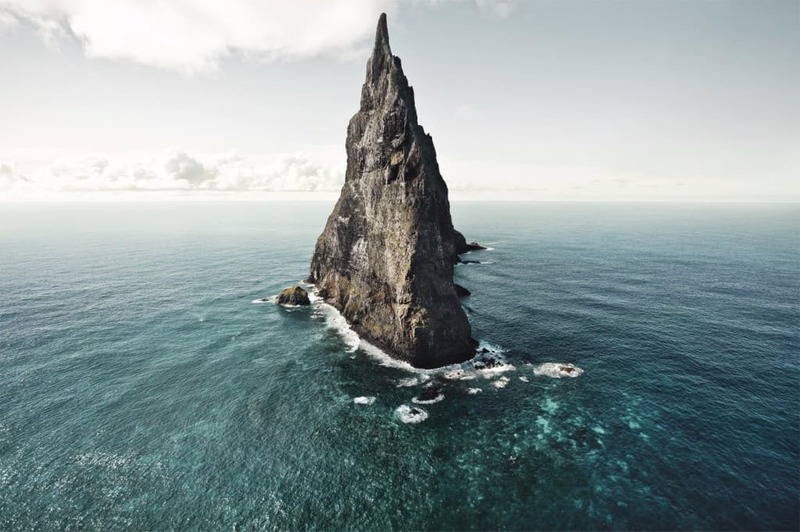 This Australian island is taller than it is wide, and that’s because it is formed from volcanic rock. 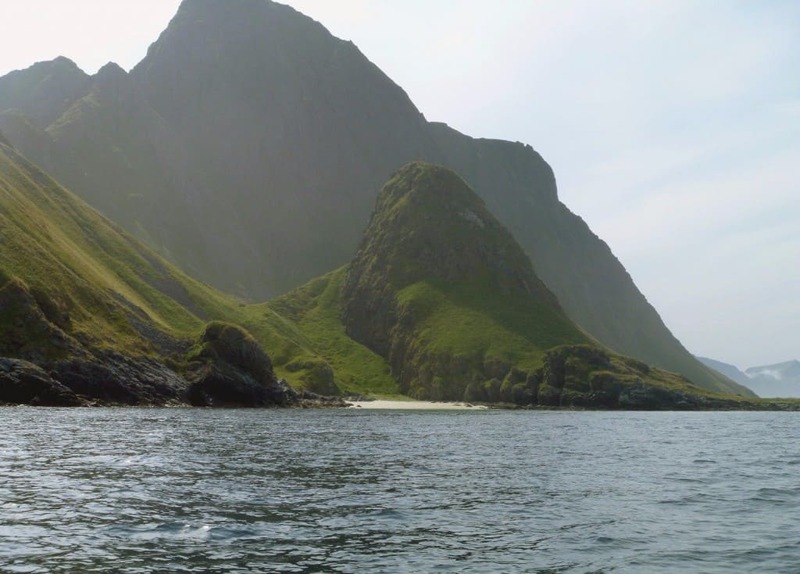 This island in Norway is known for its very powerful whirlpool, known as a maelstrom in Norway. This island in Thailand is stunning with its white sand beaches, and densely wooded forests, but no one lives here for a reason – it’s a designated sea turtle conservation area. 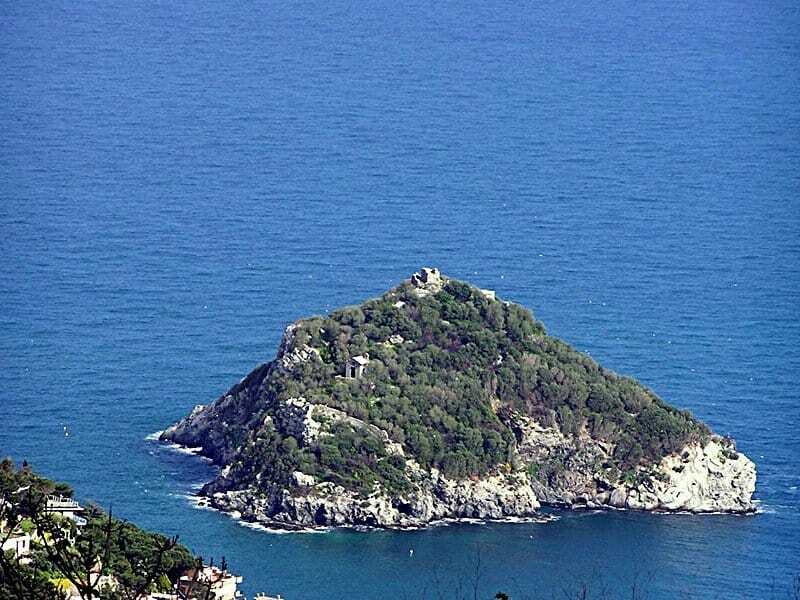 This Italian island shows signs that it was once inhabited, as it has a church and a watch tower, but no one lives there now. 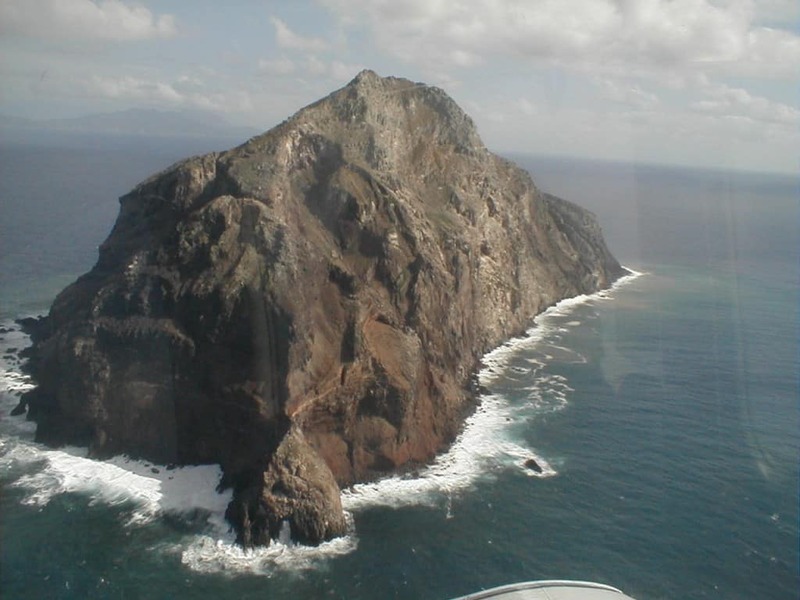 While this island located in the Caribbean is not exactly a “slice of paradise”, it actually used to be a very important source of guano – a type of fertilizer. 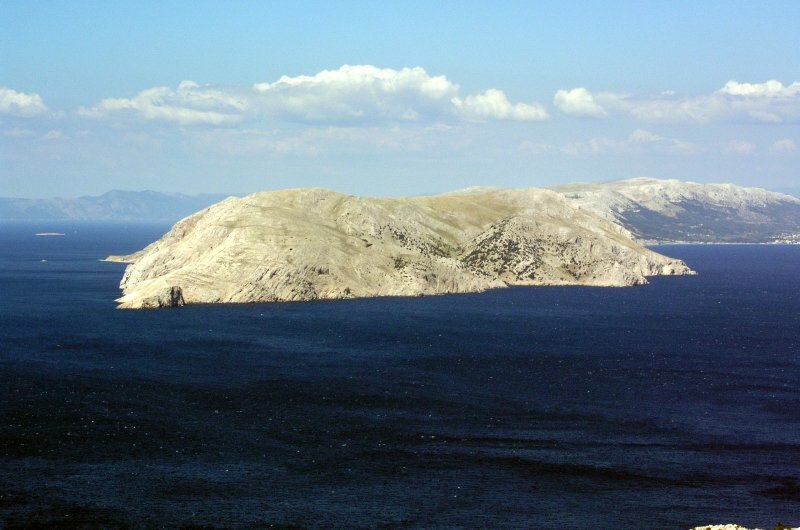 This Croatian island is known for its strong winds and beautiful landscape.